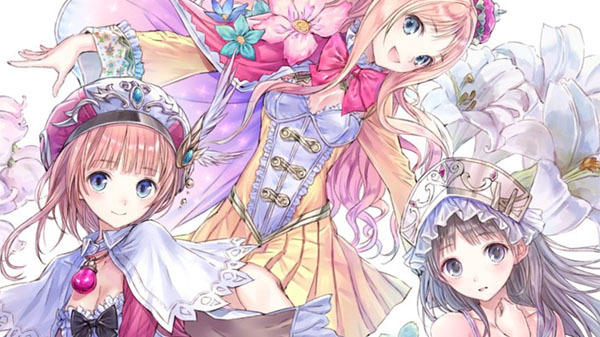 Previously, we reported that the fourth Atelier game was in the works. Today, leaks from the latest issue of Famitsu reveal that game to be Atelier Lulua: The Alchemist of Arland 4. The game’s heroine this time is Elmeluria Frixell (exact pronunciation unconfirmed), the daughter previous Atelier protagonist Rorona. According to further translations by Gematsu, the game will launch during 2019 in Japan for 7,800 yen – alongside a 10,800 yen limited edition. Pre-orders in Japan will open on October 25. While we do not have official scans, we will be waiting to report when we get new information.